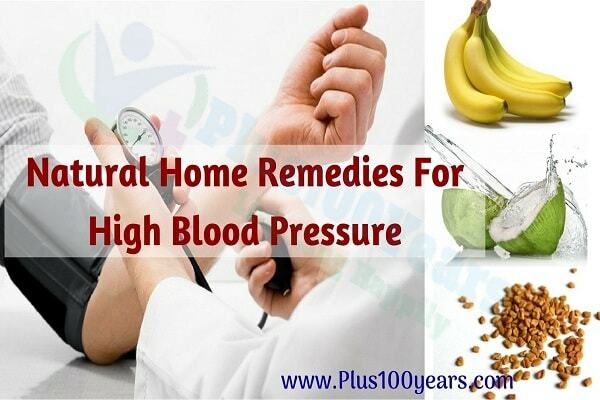 Opt for best Indian home remedy for high blood pressure to control your blood pressure levels. If you are diagnosed with hypertension or want to avoid it from happening altogether, you can opt for Indian home remedies that are extremely effective in healing cardiac diseases without any side effects. 1.Fenugreek (methi) seeds can help to regulate and lower the high blood pressure with their high dietary fiber content and potassium. The seeds are beneficial in the treatment of hypertension as they have a moderate effect on an enzyme that is related to the condition. 2.Systolic blood pressure can be lowered by consuming coconut water as it is rich in magnesium, potassium, and vitamin C. Drink coconut water at least three times a day for best results. 3.A compound called cucurbocitrin in watermelon seeds help widen blood capillaries. It gives a vasodilator effect, which provides natural relief from hypertension. 4.A compound auraptene present in most citric fruits which gives the anti-hypertensive effect of lemon. Lemon is a natural antioxidant and gives added heart health benefits because of its high vitamin C content. 5.Banana has high potassium content, which is an effective home remedy to control high blood pressure. The natural compounds in bananas have the same effect as anti-hypertensive minus the side effects. Eat one or two bananas each day as part of your regular diet. 6.Garlic has various blood pressure lowering effects as it produces nitric oxide and hydrogen sulfide, which helps in relaxing the blood vessels. Both raw and cooked forms of garlic are effective in controlling high blood pressure. 7.Onions are packed with the antioxidant flavonol called quercetin, which helps to decrease blood pressure levels. They have long been regarded as an effective natural remedy for high blood pressure. 8.Daily consumption of honey with a glass of water in the morning provides a smoothening effect to the body and also helps in relaxing the walls of the blood vessels and control blood pressure levels. Additionally, small changes in the daily routine can do a world of good in keeping the heart healthy.While avoiding tea or coffee totally is not possible for many, try reducing the intake gradually.The home remedies for hypertension will help treat the problem effectively, but it is not an alternative to medical care. 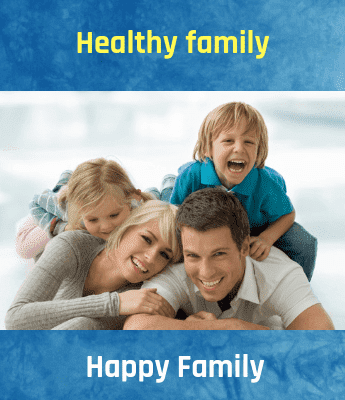 It will help reduce your dependency on antihypertensive medications.Your doctor might lower the dosage of the medication or stop the medication altogether depending on how you respond to the natural treatment.